Newest Products ,High Quality, Lower Price Now ! Material:Cotton/Polyester/PolyFoam/Velvet/Pack.. Founded in 1990 in San Francisco, CA. 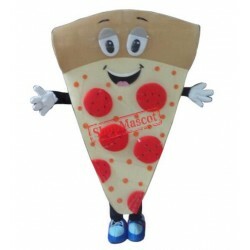 Shopmascot.com is a trusted online retailer of mascot costume for high school, college sports, Halloween and Christmas. We have 27 years of experience with different mascots. Trust us! Copyright © 1990-2019, Shopmascot.com, All Rights Reserved.